Christmas trees are available Now!!! 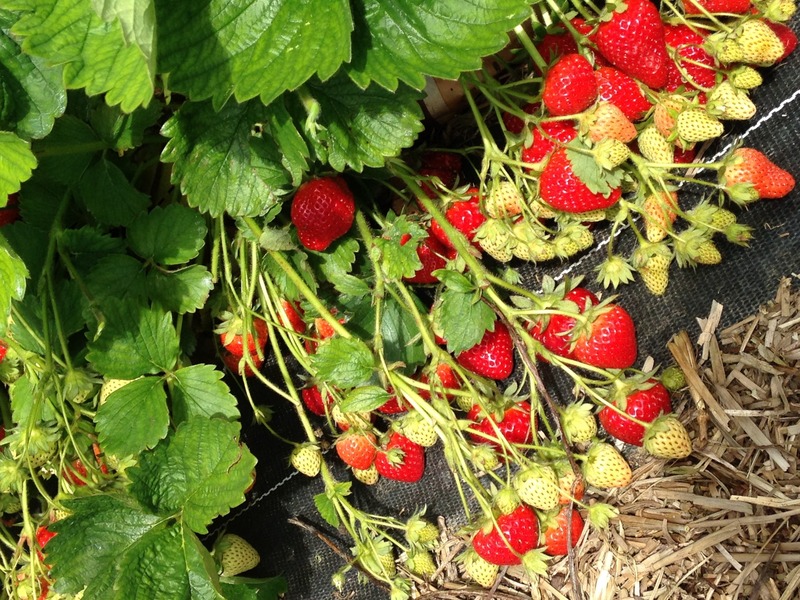 Here at Downingbury Farm we believe in good, honest, fresh produce which is as local as possible. 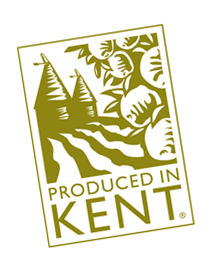 That's why for the last 25 years we have sourced our products from Kent and Sussex first of all, and if something is unavailable we aim to sell the highest quality food from the rest of Great Britain. Before Christmas we launched our bespoke Downingbury hampers which make the perfect gift for a discerning food lover on any occasion. Choose from any of our local specialty items including Kent Crisps, Owlet's apple juice, Westerham Brewery beer, a range of teas, delicious cheeses, Downingbury-branded chutney and other local goodies. We also stock local meat, great value French wine, deli items and, of course, all the fresh fruit and vegetables you could need. To make your life easier you can even place an order and have your weekly shop delivered to you. Do pop in and see us!